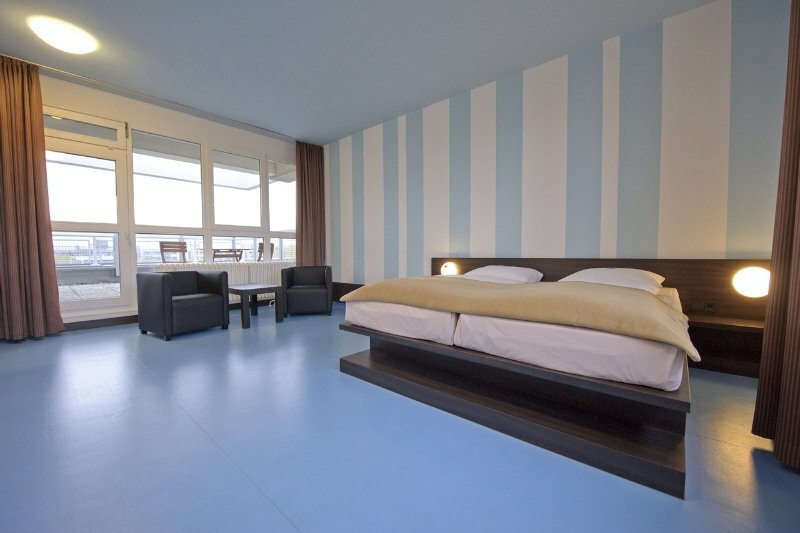 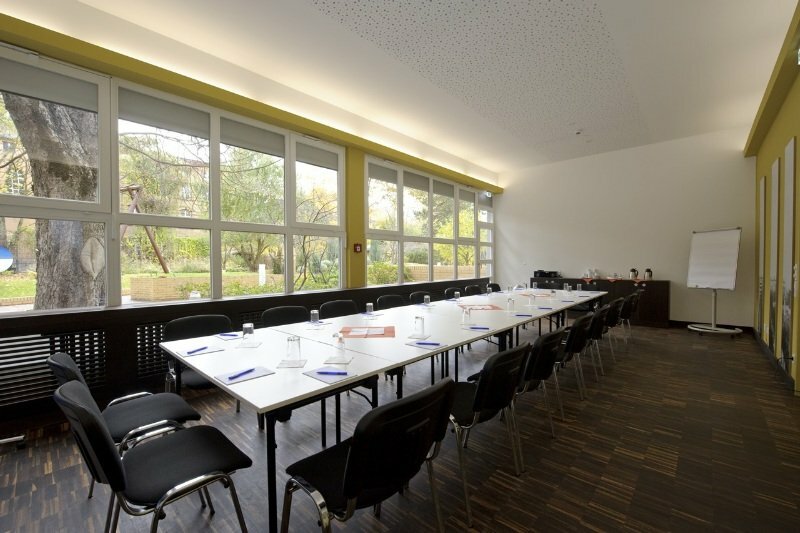 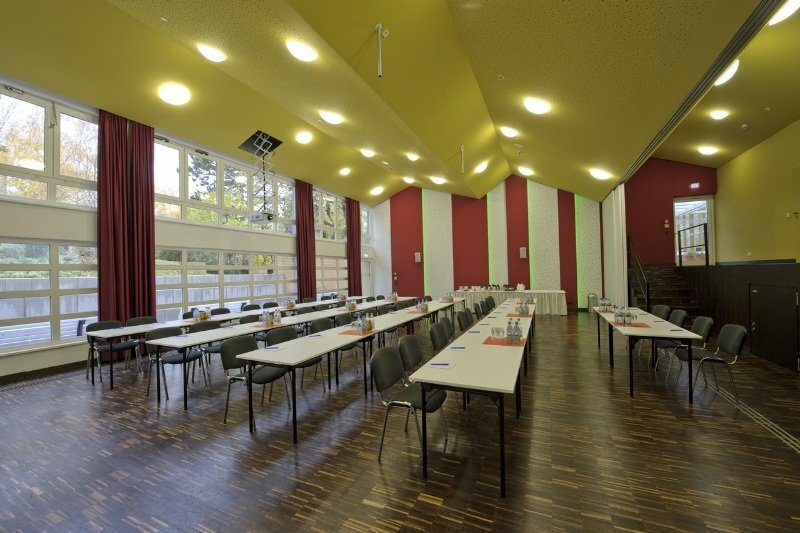 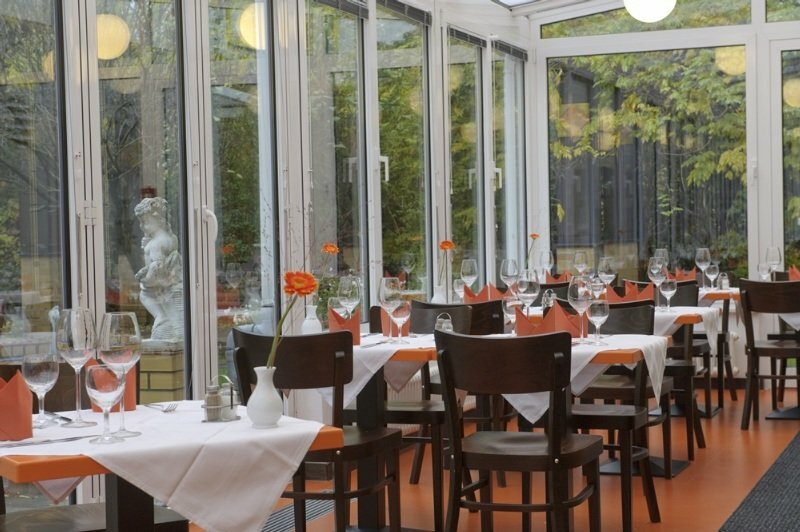 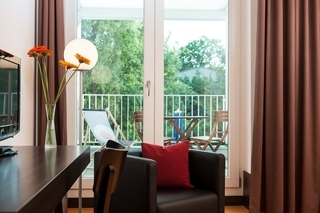 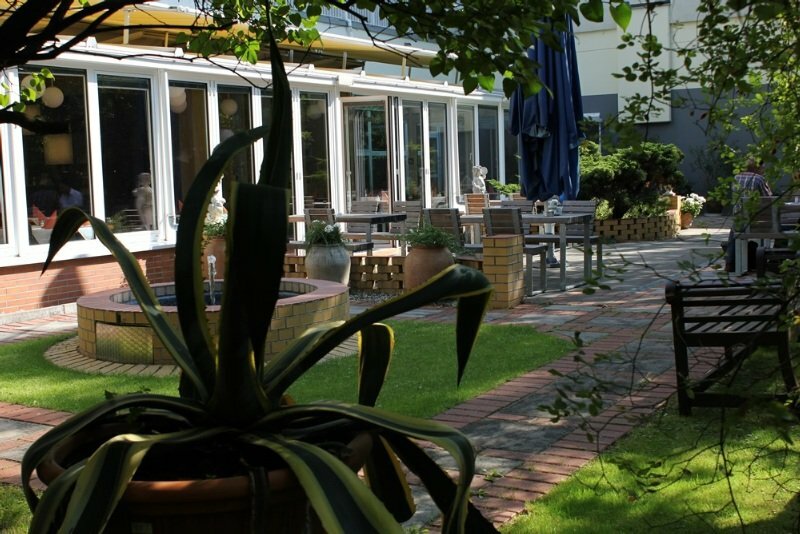 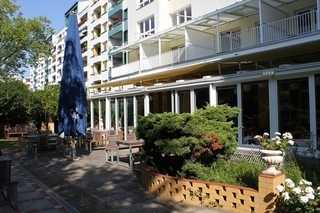 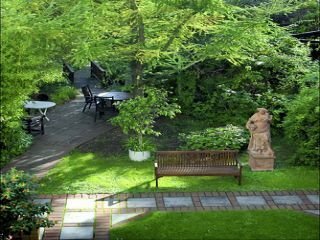 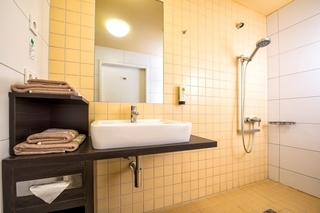 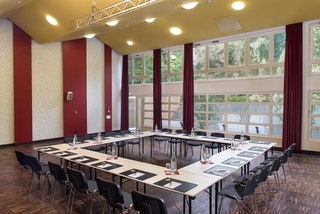 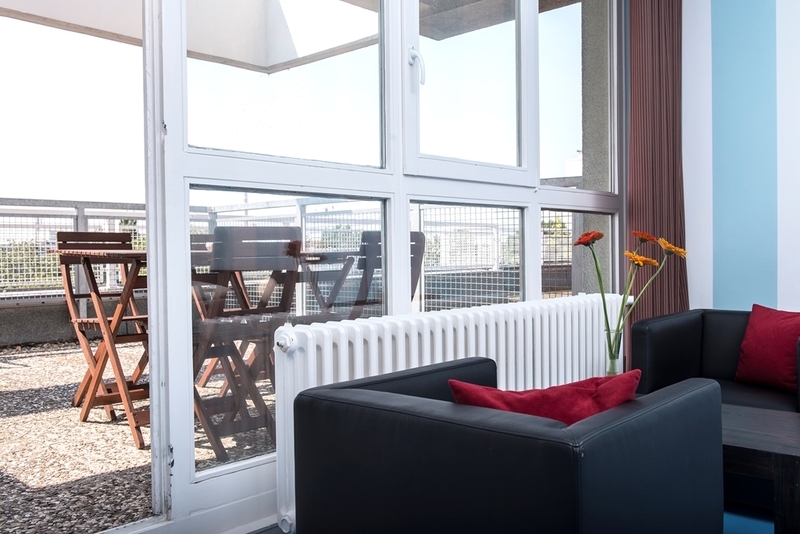 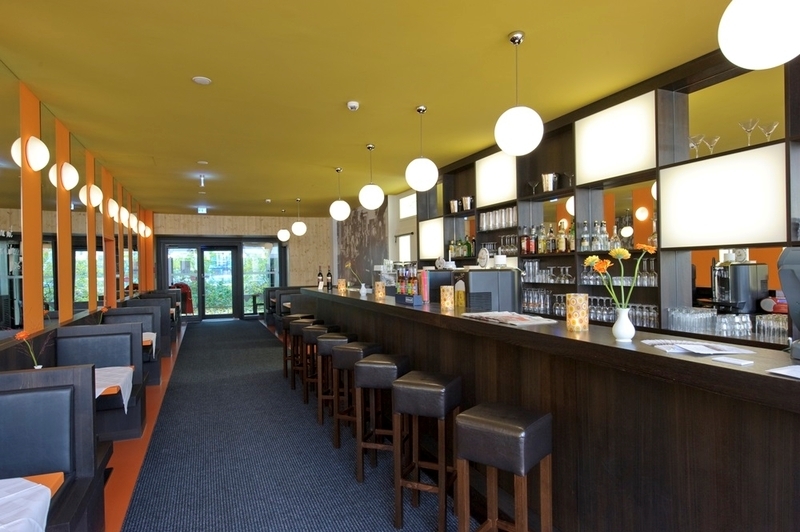 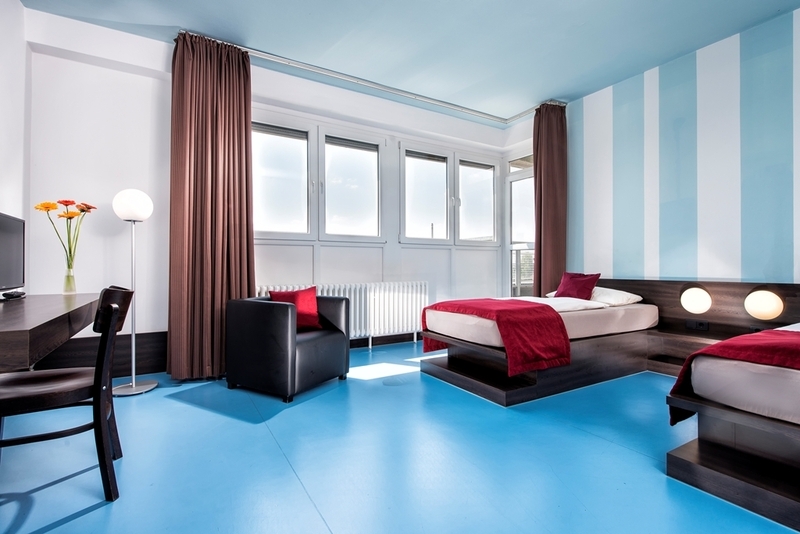 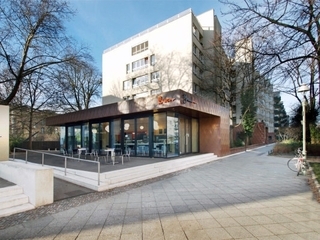 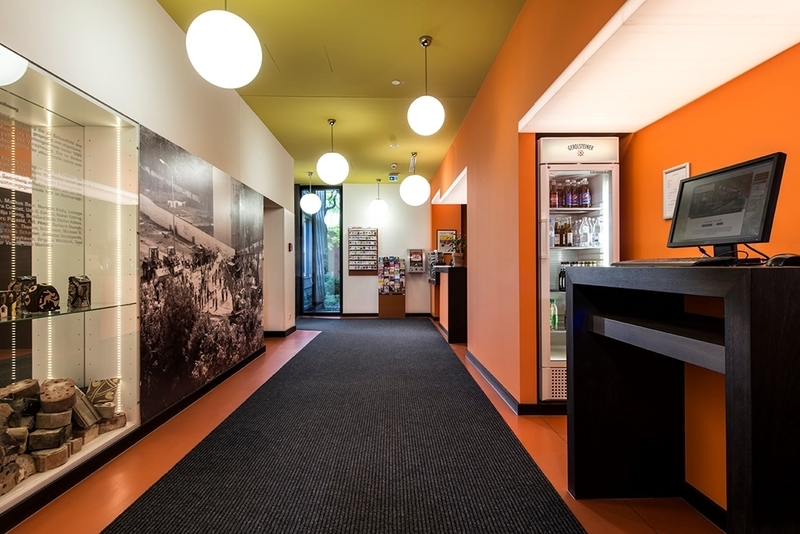 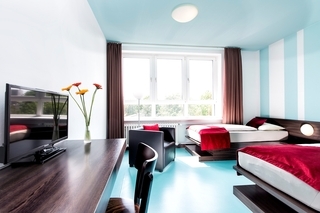 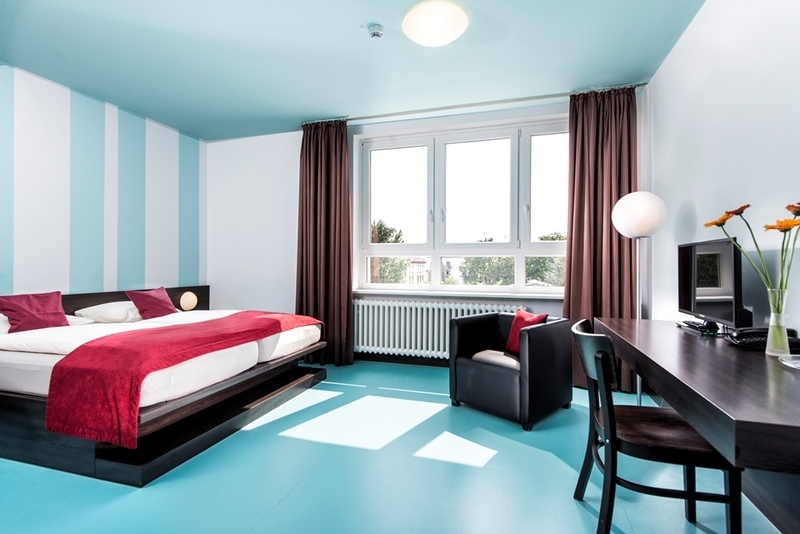 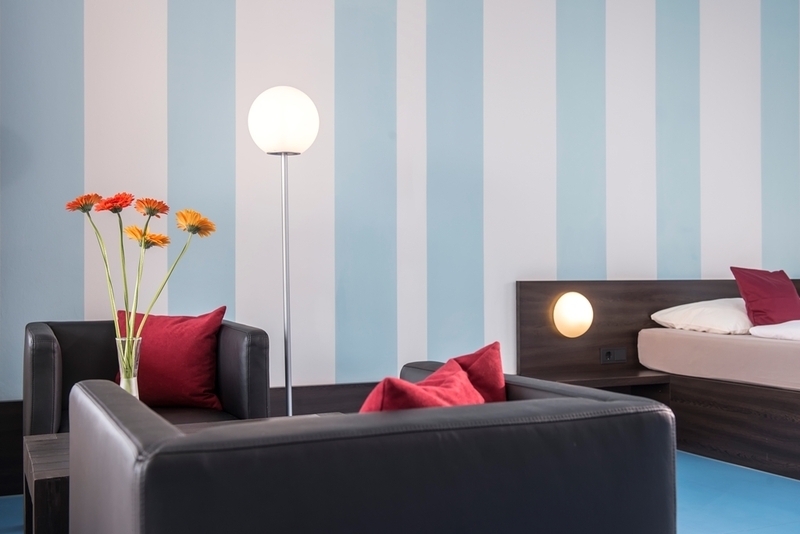 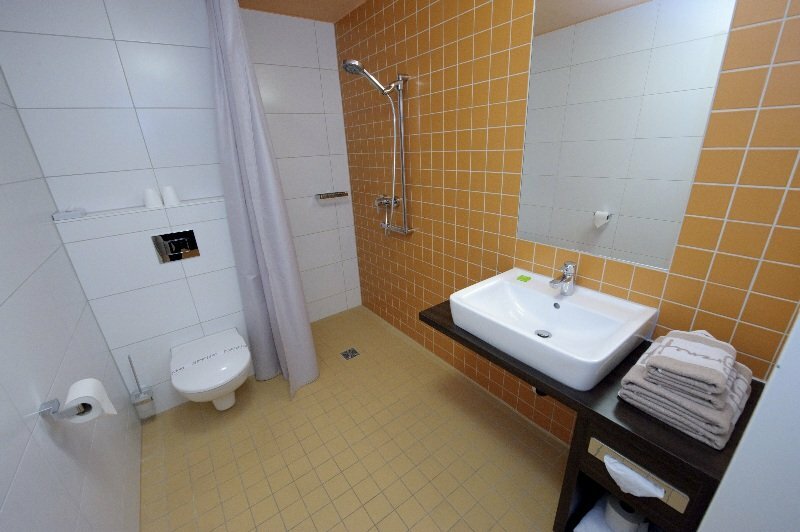 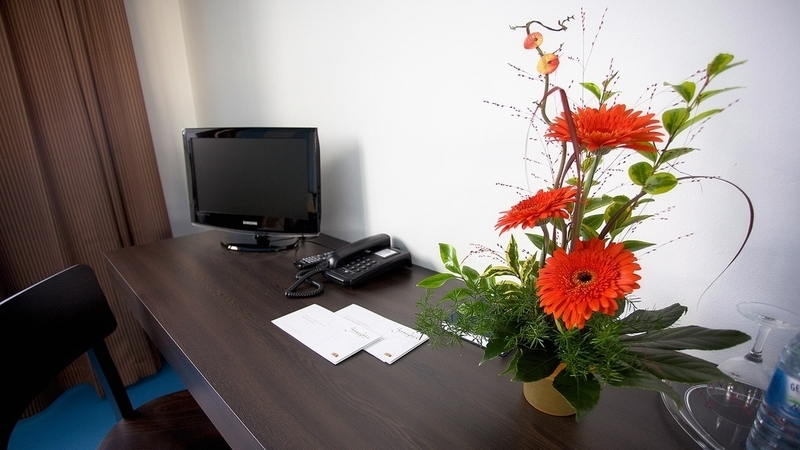 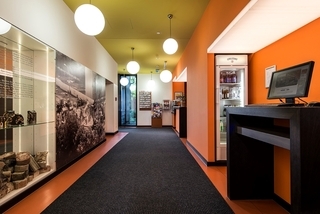 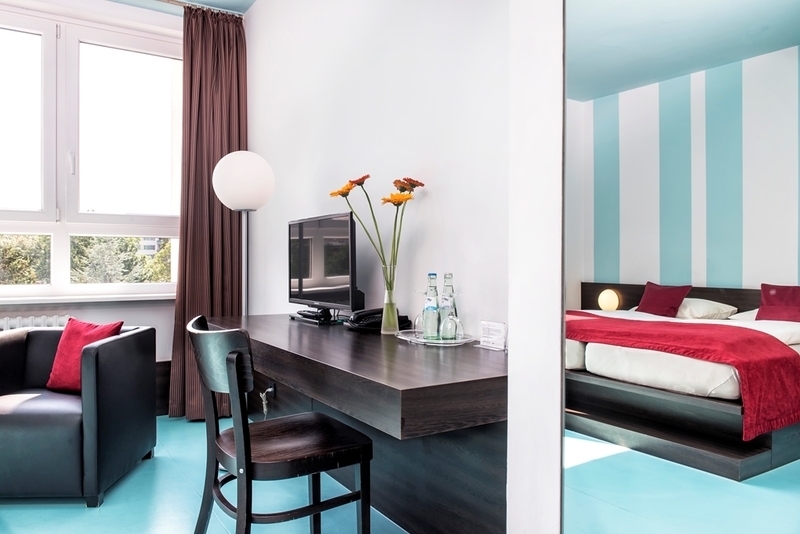 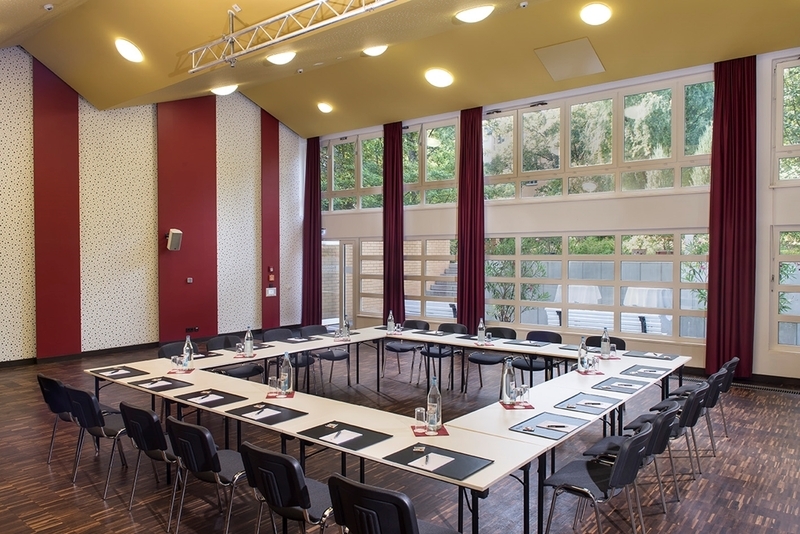 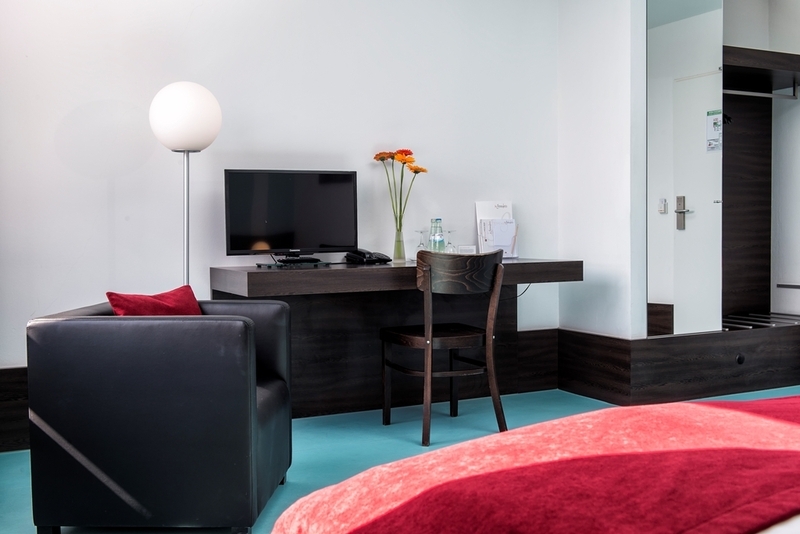 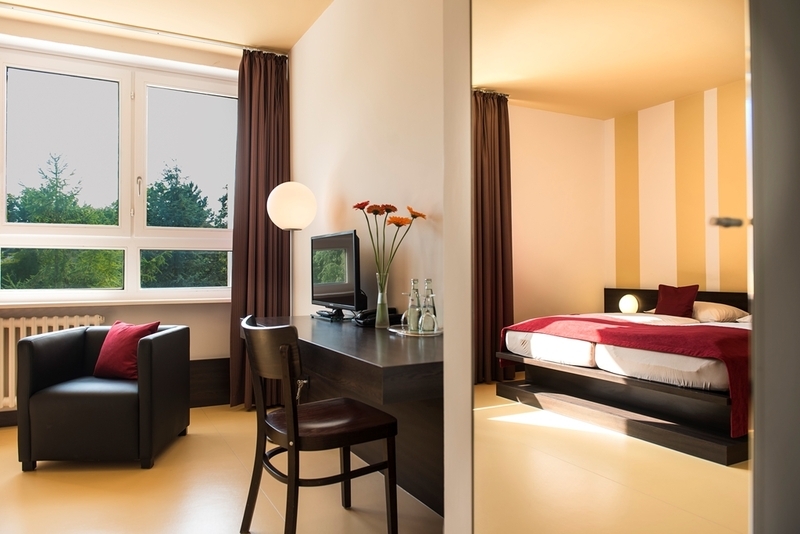 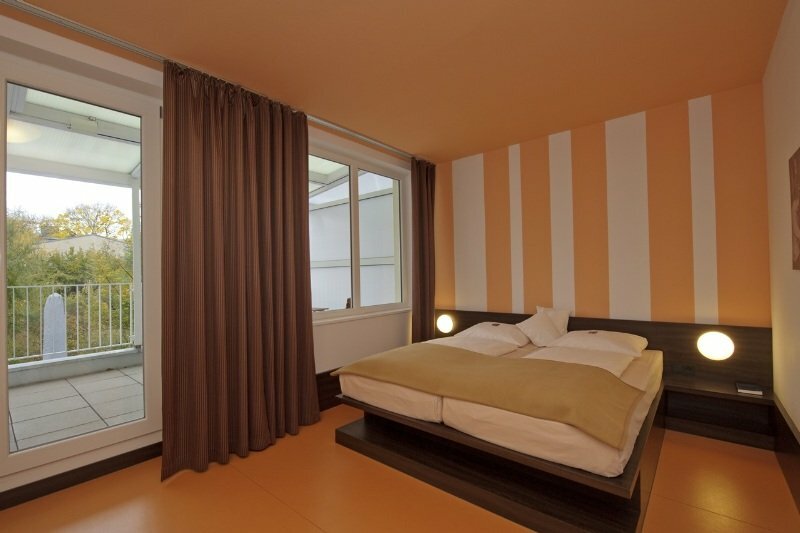 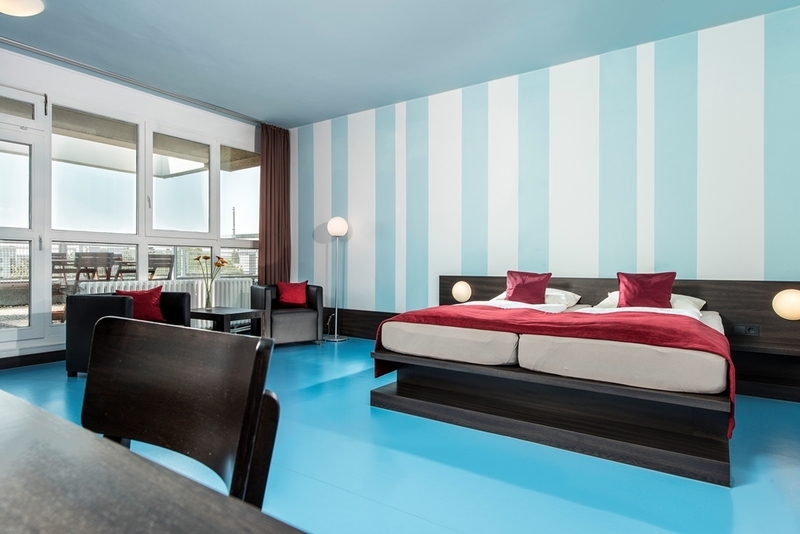 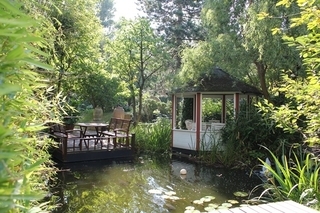 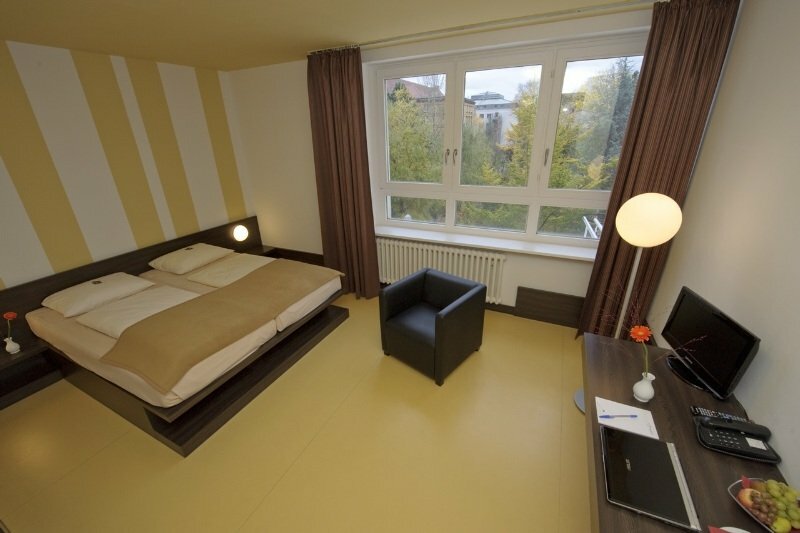 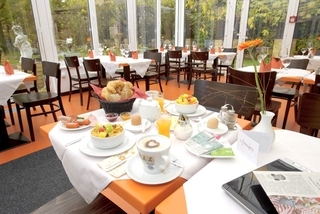 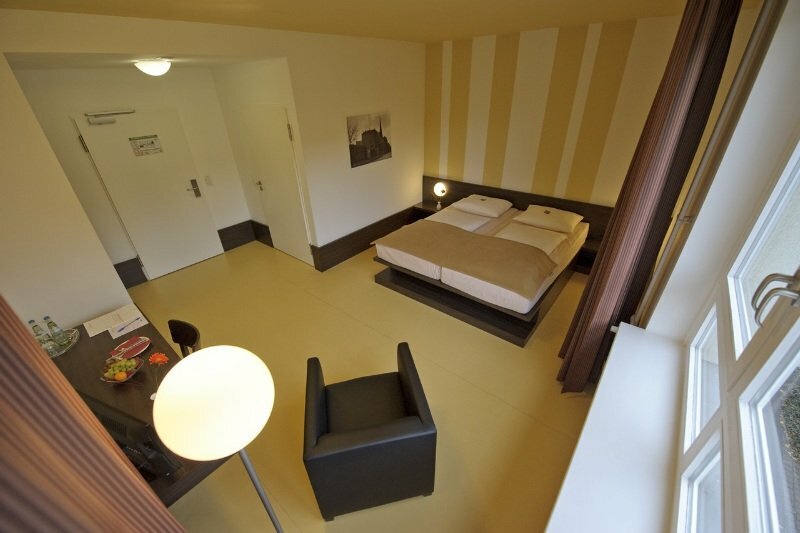 The 3*** star TOP EMBRACE Hotel Grenzfall Berlin is a barrier-free and integrative hotel located in Berlin-Mitte. 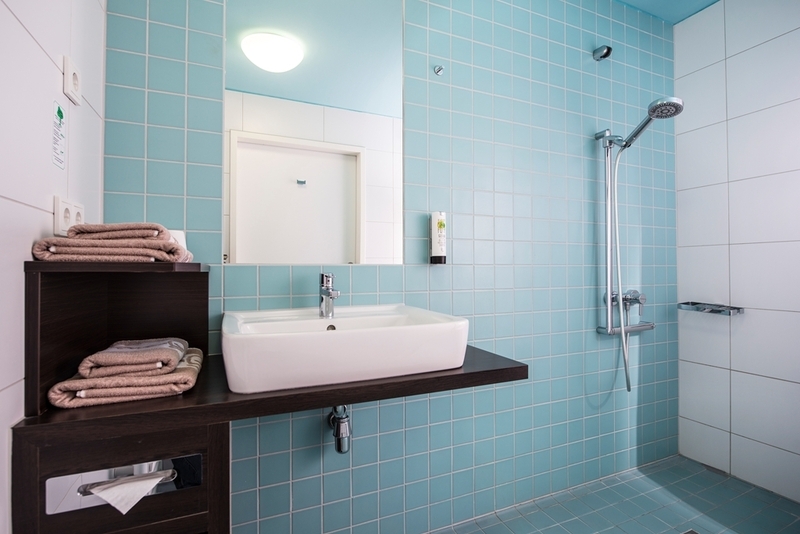 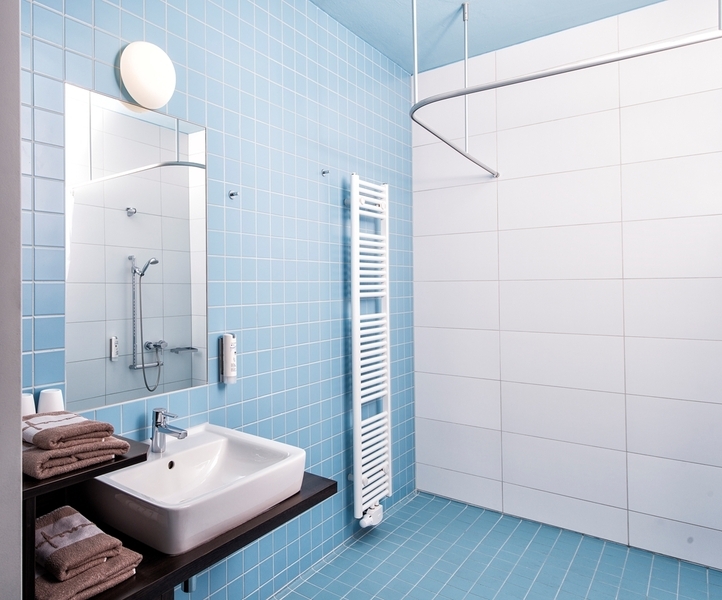 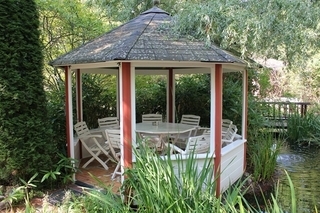 Handicapped people as well as non-handicapped people are working together in order to make your stay pleasant and extraordinary. 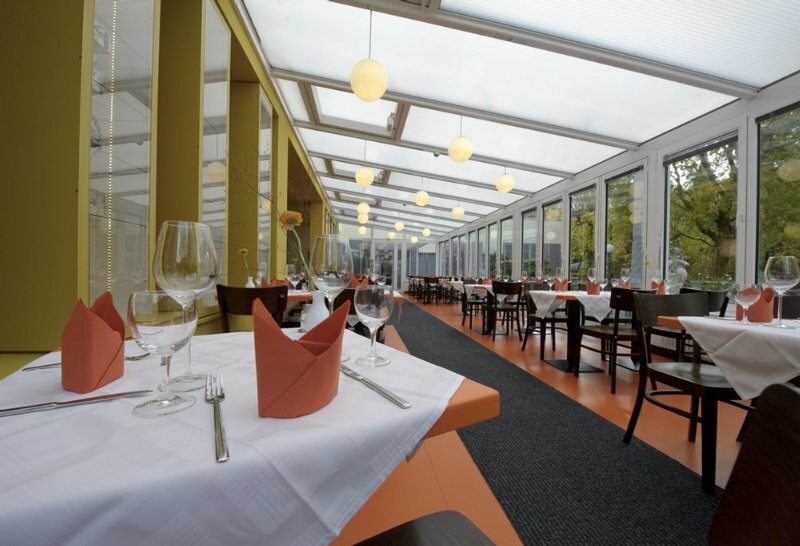 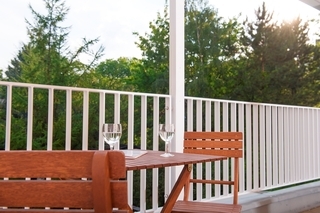 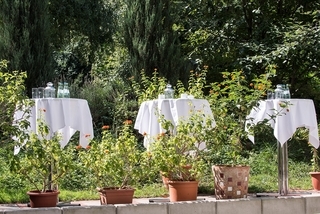 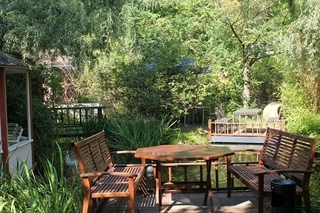 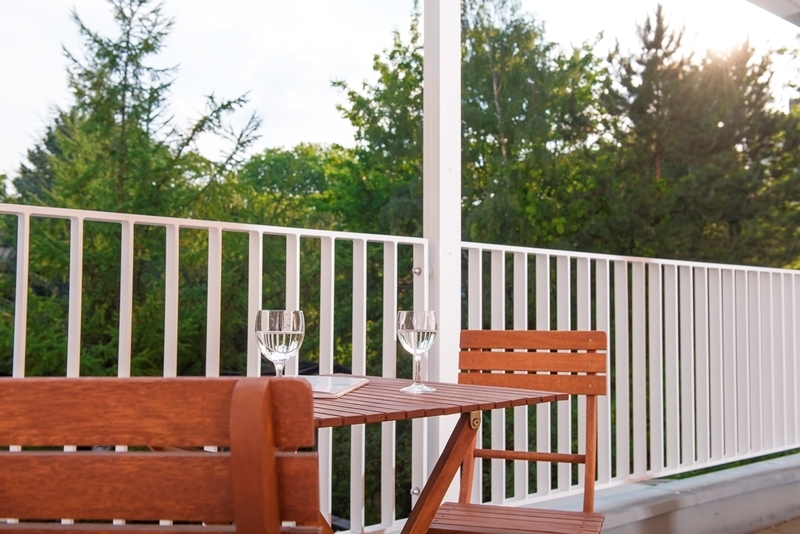 The non-smoking hotel offers 37 modern and hypoallergenic rooms in different categories; restaurant, bistro, summer terrace, hotel bar, 2 meeting rooms, 3000 sqm garden area, lift and indoor parking.